It’s Chinese New Year 2017, and while we’re technically closing the book on the “Year of the Monkey,” and entering the “Year of the Rooster,” automotive companies feel like they’re finally moving on from the dreaded “Year of the Airbag”. Since news broke that Takata, the world’s third largest airbag manufacturer, knowingly provided carmakers with airbags that could deteriorate and pose safety hazards over time, the automotive industry gave more thought to the inflatable safety cushions occupying our vehicles’ steering columns than we ever had before. Consumers were upset. Dealerships were upset. Service departments were upset. It felt like a betrayal of the highest order that car companies, which dedicate so much time and money to research, development, and safety standards, could miss such a glaring mistake. It felt unacceptable that the two agencies that dispense safety ratings – one a branch of the federal government, the other a hugely-influential private research company – could give perfect safety scores to vehicles with potentially deadly airbags. 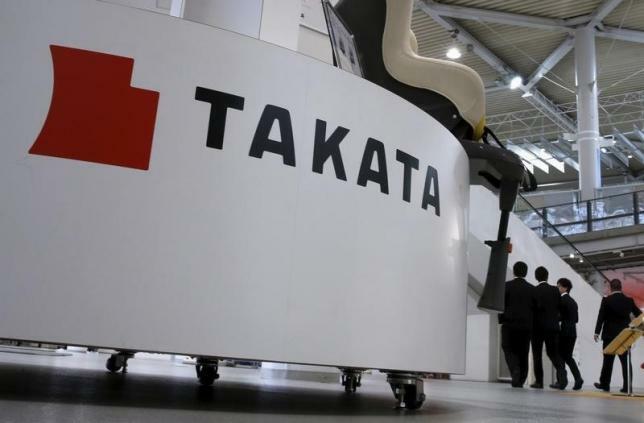 Takata has seen much of its management resign as the company tries to sell itself to the highest bidder. And so, as 2017 gets into full swing, we take some comfort in knowing that our customers are getting the replacement airbags they needed, that the companies we represent are taking steps to ensure the future safety of their vehicles, and that the engineers and executives responsible for the biggest recall in automotive history are seeing justice. Please don’t hesitate to ask us if you have any questions of concerns about your vehicle.